" the villages, ocala, orlando, lake panassofkee, inverness, crystal river, lady lake, leesburg, summerfield, oxford, mount dora, eustis, clermont, micanopy, gainesville, newberry and surrounding cities in Florida"
We at HOME INSPECTOR USA and INDOOR MICROBIAL SPECIALIST (IMS) are experienced in construction, seasoned professionals (Engineers/BSME & TDME) and Certified Master Inspectors (CMI) who have examined over many thousands of properties (residential, commercial & Insurance) for prospective buyers and sellers. 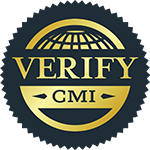 Our principal, John M. Acaron, has a bachelor's (BSME) & a (TDME) in Mechanical Engineering and is a State of Florida License d Home Inspector & State of Florida Licensed Mold Assessor, Chief Mold Inspector and Board Certified Master Inspector (CMI). John M. Acaron is fully bilingual (Spanish & English). John M. Acaron has worked with the Department of Defense (DOD/NAVY/MARINE CORPS) in the capacity of Project Engineer (PE) and Project Manager (PM) in the design, development, construction and outfitting of large-scale military facilities (East coast & West coast in USA). John M. Acaron also has significant experience in commercial and residential construction; he has managed and built a number of large residential water front and non-water front houses in the local area. Additionally, John M. Acaron is registered and certified by ESA, IAC2, EMLS and PRO-LAB, to perform environmental services such as Organic Microbial (Mold Screening & Mold Testing & Allergens Testing). He is also certified to perform; Water (FHA) and Indoor Air Quality Testing. For properties built from 2001 to 2009, we offer Chinese drywall screening & inspection when performing a CHI at a nominal fee. We also offer One Year Warranty Inspection on new homes and Insurance Inspections such as: 4 Point, Roof & Wind Mitigation. 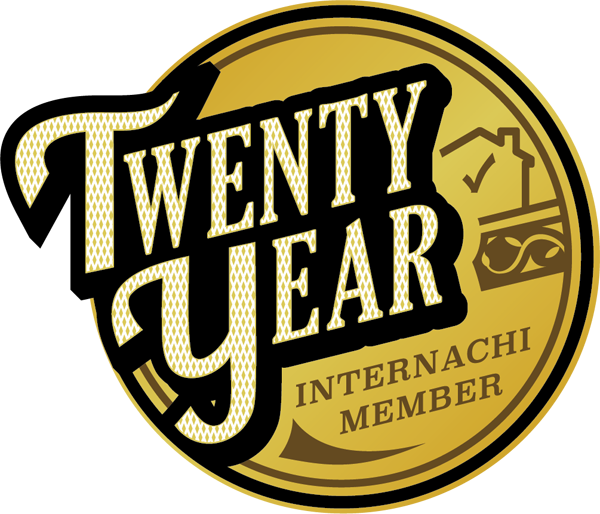 HOME INSPECTOR USA (HIUSA) & IMS is a proud active member of the world renowned InterNACHI (International Association of Certified Home Inspectors), Environmental Solutions Association (ESA), Indoor Air Quality Association (IAQA) and the International Association of Indoor Air Consultants (IAC2). We have teamed up with the leading provider of environmental laboratories testing services in the world such as: Pro-Lab, Environmental Testing & Research (ETR) and Environmental Monitoring Solutions (EMSL). 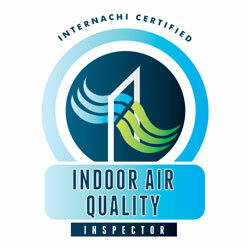 We are also certified IAC2 (Indoor Air Consultants). 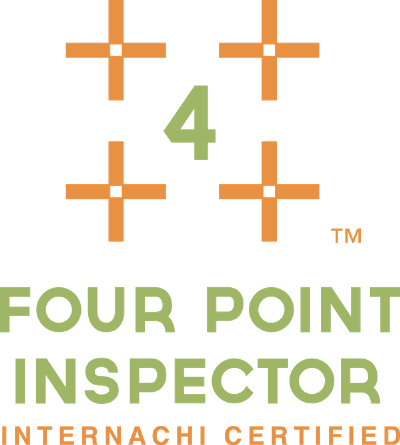 Committed to consumer education, we urge you to be present during the latter part of your Home Inspection, when you can ask questions to the Home Inspector and Mold Assessor on the spot and better understand our reports. HOME INSPECTOR USA and INDOOR MICROBIAL SPECIALIST Comprehensive Home Inspection report and Mold Assessments reports are customized for the individual client. Included in the Comprehensive Home Inspection report you will find extensive digital photography depicting the major issues found. Our Home Inspector and Mold Inspector does not rely upon “canned” material or checklists as our competitor's Home Inspector (s). We are distinguished by our Engineering background and by our extensive theoretical and hands-on experience with the intricacies of structural problems and environmental issues. Well-respected in our service area, we receive much of our business from word-of-mouth referral, which means a great deal to our company. HOME INSPECTOR USA corporate (Home) office services the North central of Florida and specifically the following cities: The Villages, Ocala, Orlando, Leesburg, Oxford, Mount Dora, Eustis, Summerfield, Oxford, Clermont, Lady Lake, Gainesville, Newberry, and surrounding areas. 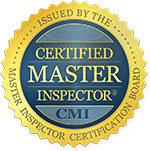 John M. Acaron is a Certified Master Home Inspector (CMI) and Chief Mold Assessor /click the logo below to verify. IT'S NOT NECESSARY TO LEAVE YOUR COMPUTER TO CALL FOR A HOME, MOLD OR COMMERCIAL INSPECTION, SIMPLY "CLICK BELOW" AND SEND YOUR PHONE NUMBER TO MY CELL PHONE ... I'LL CALL YOU WITHIN MINUTES. Completed over 31 projects (single, multi-family, commercial & federal government construction projects) Bay County, USA & overseas. Managed and Inspected large-scale federal government construction facilities from ground breaking to completion and outfitting. 46 years staff combined engineering experience, and expertise, construction, operations, system implementation and management of commercial and federal government projects (small & large).